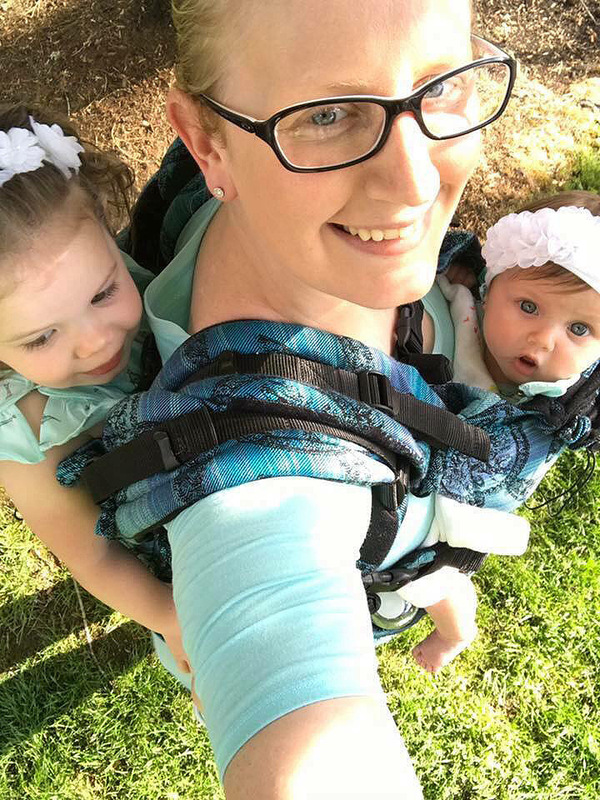 Mom of two Elisabeth Anderson-Sierra has become well-known in Beaverton, Oregon, for her decision to donate her breast milk to families in need — a lot of breast milk. “I definitely feel good about being able to help people, but I also think it’s kinda ingrained in who I am,” she says. Anderson-Sierra has hyper lactation syndrome, a condition that makes her produce extra breast milk. Anderson says she has donated at least 78,000 ounces of milk, which is more than 600 gallons, since her older daughter Isabella was born two-and-a-half years ago. While her 6-month-old daughter, Sophia, consumes about 20-28 ounces of milk a day, the 29-year-old mother says she produces an average of 225 ounces daily, or 1.7 gallons. “This is my way of being active in my community and giving back to humanity, and so it’s my labor of love,” she says. The “milk goddess” donates her supply to milk banks, which is then distributed nationwide. She also supplies it to local moms and families in her community, she says. Although she gets reimbursed a dollar an ounce for each donation given to milk banks, most of that money goes right back into buying pumps, sanitation kits, and freezers to store the milk, she says, adding that she barely breaks even. When did she first think about pursuing this project? Anderson-Sierra says she thought about donating breast milk to local moms before her first daughter was born. 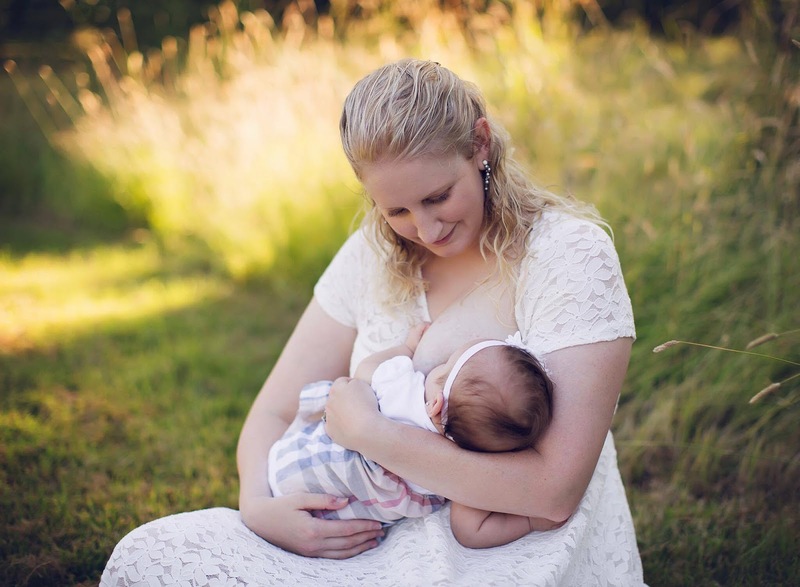 She started donating some of her milk to local moms after the birth of Isabella in 2014, but it was not until the birth of her second daughter, on Dec. 26, 2016, that she started pursuing the project full-time. 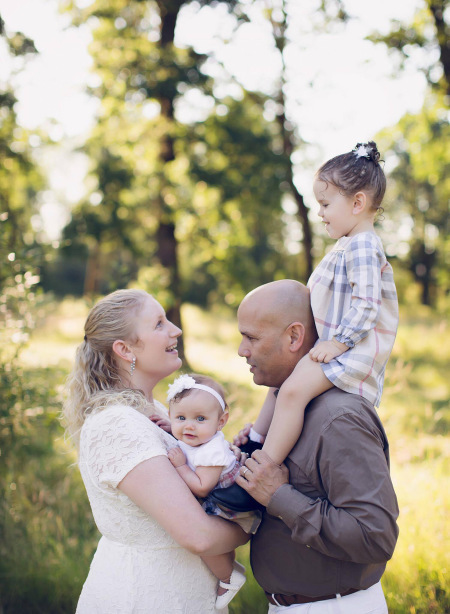 She realized the importance of donated breast milk after her second daughter benefitted from it just after her birth. Sophia was born at 37 weeks after 30 hours of labor. Anderson-Sierra says she was worn out after the birth and she could not breastfeed her daughter for the first 24 hours after she was born. It was in February of this year that she was diagnosed with hyper lactation. 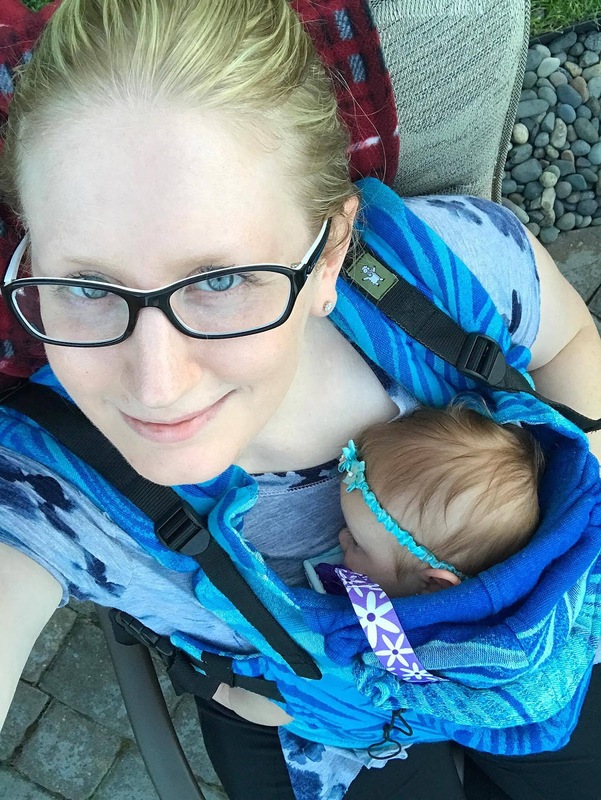 The 29-year-old mom says she spends 10 hours a day pumping breast milk, packaging supplies and working with milk banks to pick up, vet and deliver her supplies. “So far pumping hasn’t really stopped myself or my family from doing things, but it does add a extra hiccup in there,” she admits. 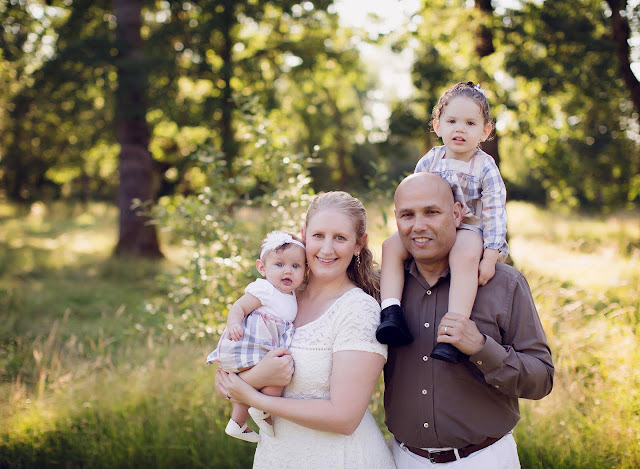 But she says her husband, David Sierra, 52, a retired U.S. Coast Guard Petty Officer and current public safety officer, is very supportive of her decision to breast feed and donate milk. Anderson-Sierra says she spends an average of four to five hours a day pumping, and has to make sure that the milk is properly stored. But she has no regrets that it has become such a big part of her life.